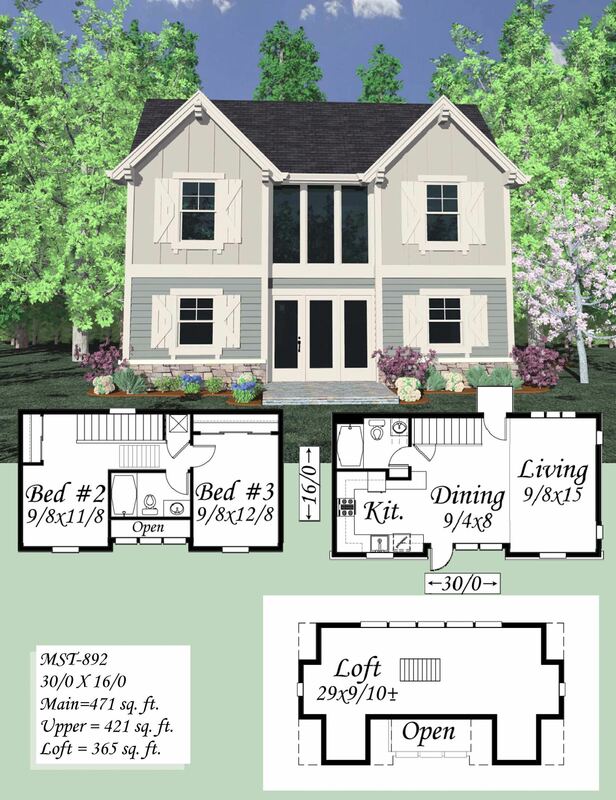 Michael’s Place is a work of art in Not So Big House Plan terms, it is a Tiny Home with awesome benefits. 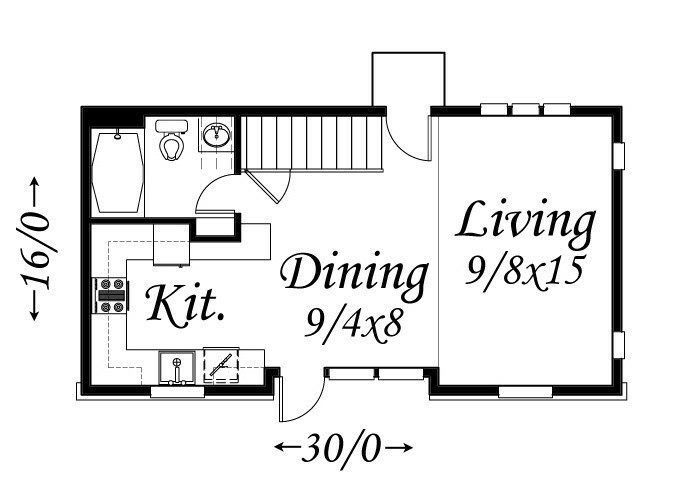 The main living space features a spacious U shaped kitchen, Dining and living rooms as well as a full sized bathroom. 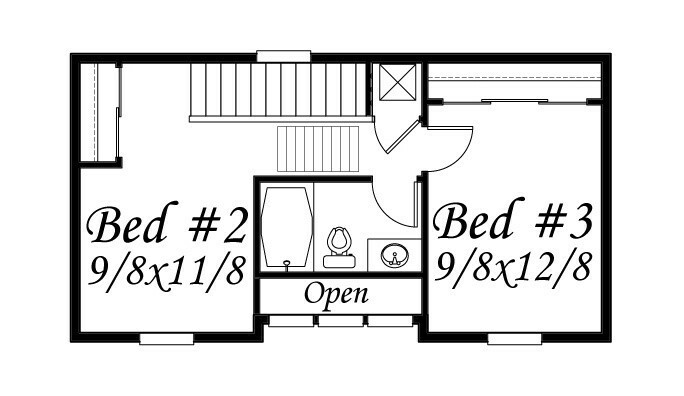 Upstairs are two bedrooms and a full sized bathroom. There is also a large Loft which is accessed by a pull down ladder, this offers the homeowners many options with this modern space. 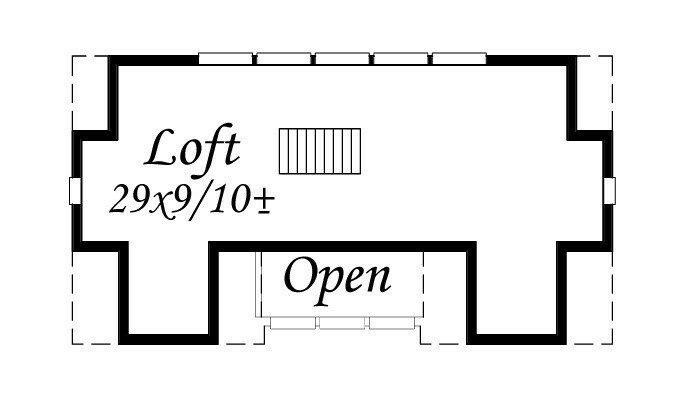 The compact and modular footprint along with stacking floors is topped off with attic trusses and a shed dormer on a third floor. 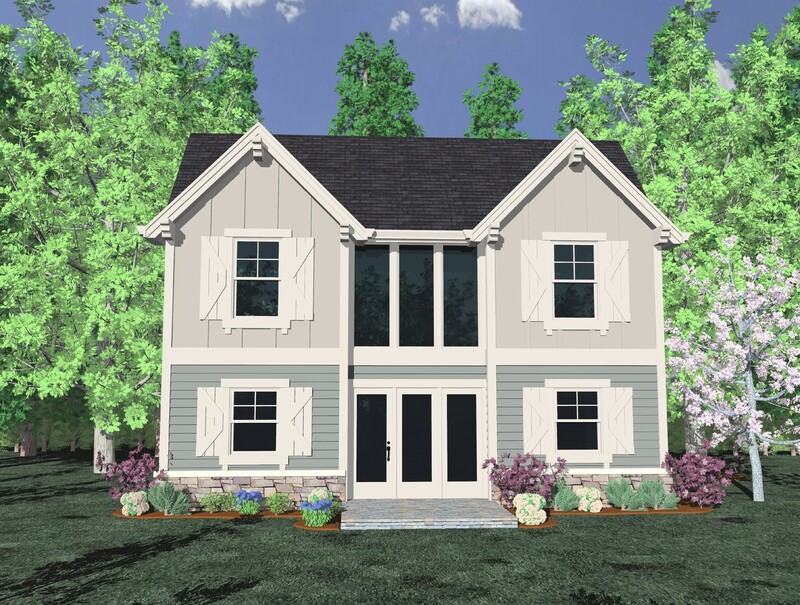 This unique small house plan has been carefully crafted and will easily work well for a family of four.